A now-legendary revolution, Eau Sauvage transcends time, infused with modernity. Refined and powerful, sophisticated and fresh, Eau Sauvage sharpens the nuances of a fascinating masculinity and enhances a solar signature. 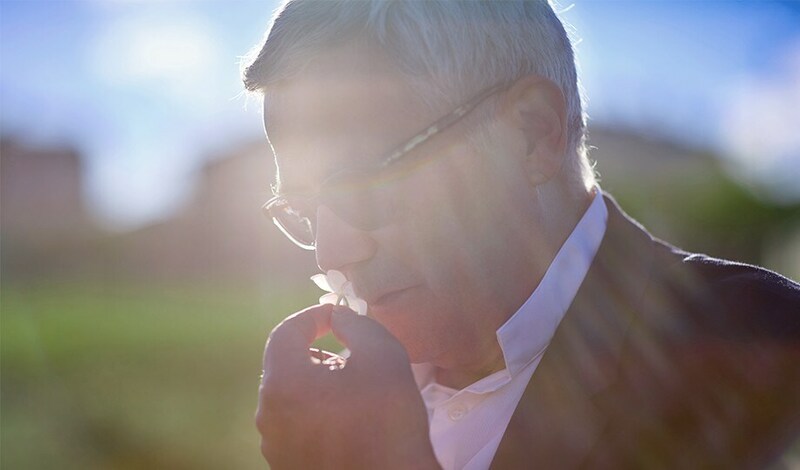 François Demachy revisits the trail of Eau Sauvage in its Parfum interpretation with a refreshed aromatic power. As powerful and sensual as ever, the composition is invigorated with a unique freshness warmed by the Grasse sun. The balance between sweet citron and San Carlo bergamot inundates the composition with a chiseled freshness. Top notes bursting with citrus revive a woody heart of pure vetiver. This light wood stirs the warm and powerful elemi note to unfurl in a spicy, oriental base. A composition both fiery and languid, fresh and yet enveloping, which enhances the solar freshness of Eau Sauvage with warm and radiant accents. The town of Cabris, in the bushy hills of the Grasse hinterland, is where Edmond Roudnitska composed Eau Sauvage in 1966. Inspired by the raw beauty of the Mediterranean shrubland, the solar signature of Eau Sauvage is steeped in the fresh aromas of this bountiful nature. Back in his native land of Grasse, working in the Fontaines Parfumées creation studio, François Demachy drew inspiration from this iconic signature to compose a new Eau Sauvage Parfum shaped by his roots. 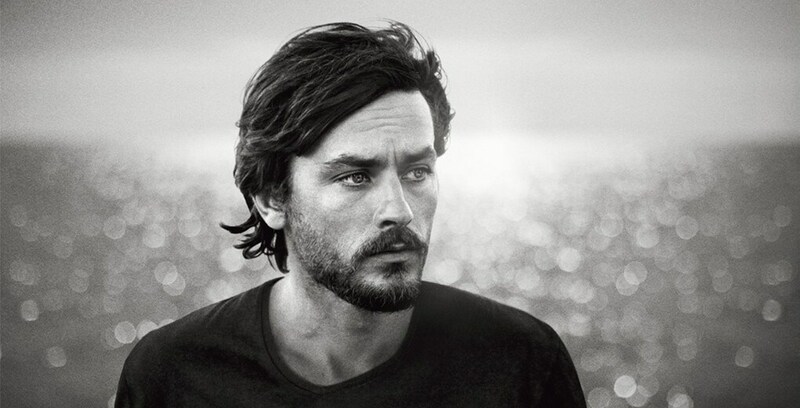 Once again, Alain Delon is the face of Eau Sauvage. A saga that revisits the image of two legends and sharpens the nuances of a fascinating masculinity. Hypnotic and animal, his face is an emblem of virile beauty. Radically modern, he is a star that transcends time, infused with magnetism. The year is 1966, and Robert Enrico is shooting "The Last Adventure". 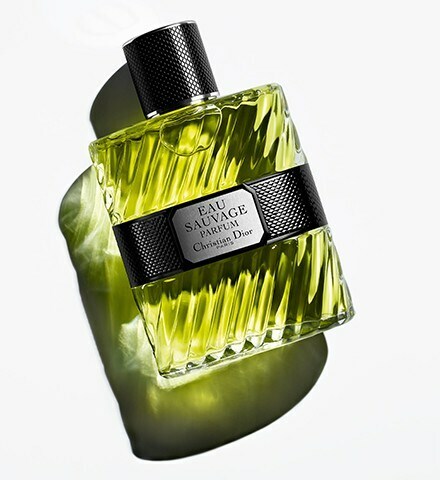 Unsurprisingly, the very same year Eau Sauvage bursts onto the scene and shifts the standards of men's perfumery. 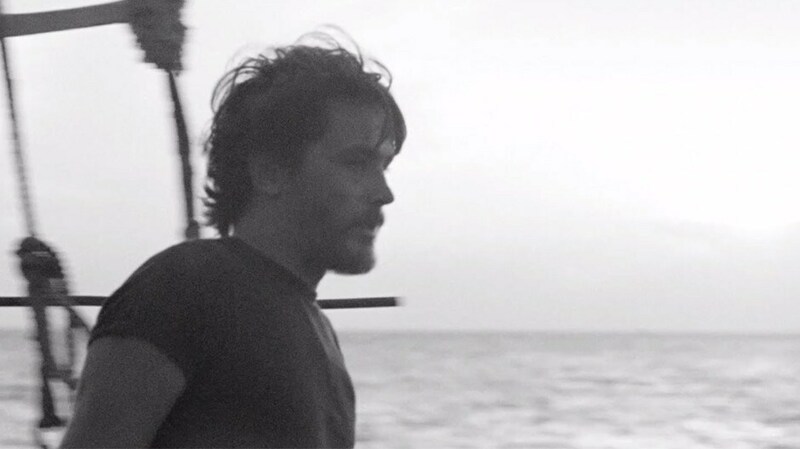 Alain Delon fills the screen to music by Black Strobe; he grabs and hypnotizes the frame. Alain Delon and Eau Sauvage: sharing in French elegance. Born of a desire for renewal, Eau Sauvage burst onto the screen in 1966, shifting everything in its wake. Unexpected, unprecedented, Eau Sauvage mirrors the changes young people were living at the time. A generation bubbling with life, seeking a new truth. The first men's fragrance from the house of Dior, Eau Sauvage shook the world of perfumery with a radical new signature: for the first time, a floral note, hedione, was given a masculine interpretation. A bold choice that would soon become the mark of Dior men's fragrances. 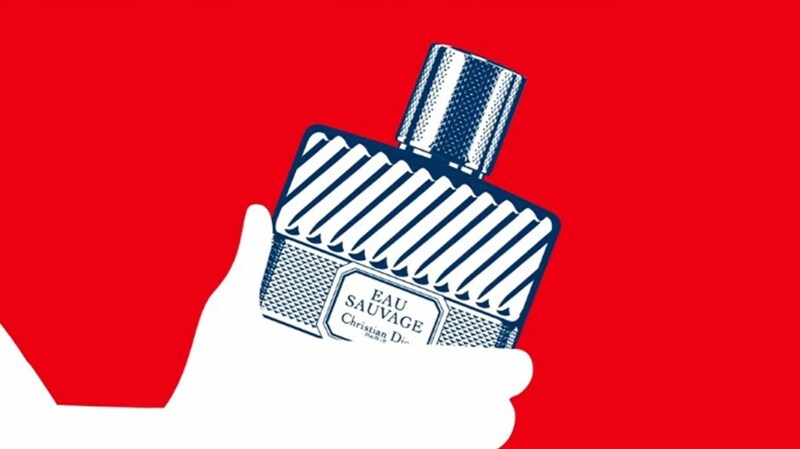 Since then, Eau Sauvage has gained an enviable status as a great classic. Its boldness has turned into an absolute reference and transcends time with impressive consistency. Synonymous with absolute elegance, with an enduring "Dior spirit" infused with modernity. Since 2011, Eau Sauvage has basked in bergamot from San Carlo with a captivating and seductive subtle freshness. 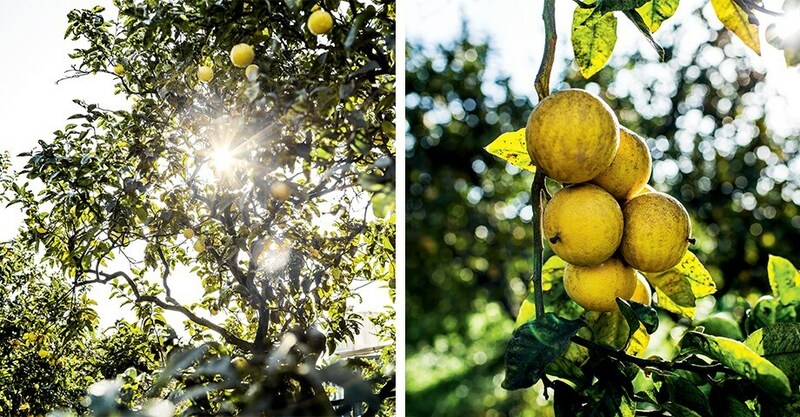 Selected by François Demachy for its floral, fruity and zesty quality, it is the fruit of a partnership in Reggio Calabria, where it enjoys prolonged exposure to the sun and benefits from the warm Sirocco winds. Traditional methods are used to harvest the fruit, and its extraction also requires special expertise. 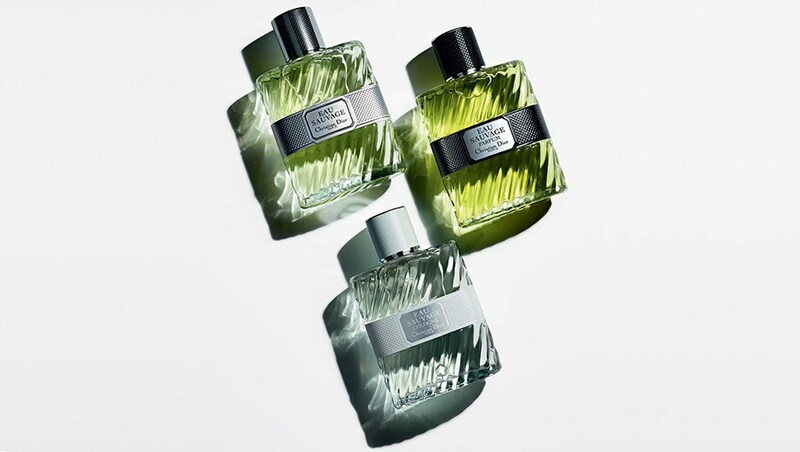 Through this exclusive partnership with Dior, the entire production is devoted to forging the Eau Sauvage signature. "Composing Eau Sauvage is a subtle exercise of reinterpretation that remains true to its exacting signature and retains the authenticity of its raw materials, while giving it depth and intensity. It is not simply a matter of boosting its power and concentration, but rather making its structure shine by giving it greater warmth." 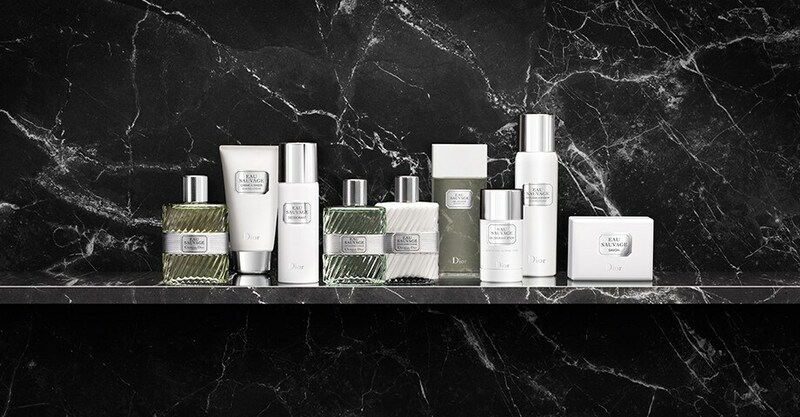 Exalt and prolong the sensory Eau Sauvage experience with a complete bath ritual for men. A true art of the bath, both masculine and enjoyable. Sense-awakening and invigorating, the iconic bath line moisturizes, protects and revitalizes the skin, while scenting it with the fresh and light trail of Eau Sauvage.